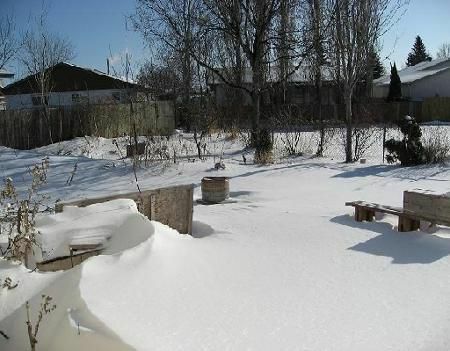 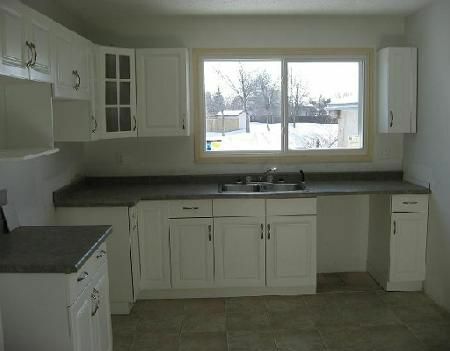 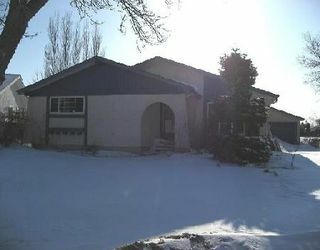 3E/VALLEY GARDENS/WINNIPEG/ SHOWINGS START 04/06, OPEN HOUSE 04/12, OFFERS 04/13 P.M. "IMMACULATE 4 bedroom bungalow. Main level "L" shaped living room and dining room combo with laminated hardwood floors, huge eat-in kitchen with ceramic tiles, 4 spacious bedrooms and full bathroom. 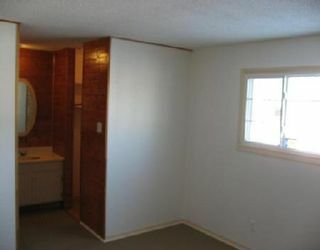 Master bedroom with walk-in closet in 3 pc ensuite. 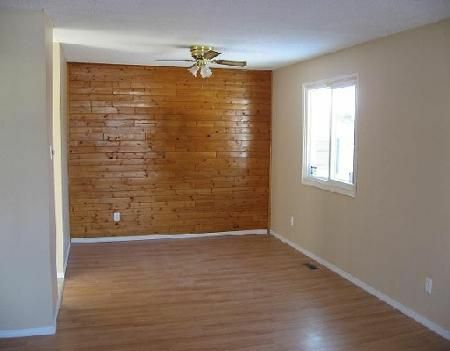 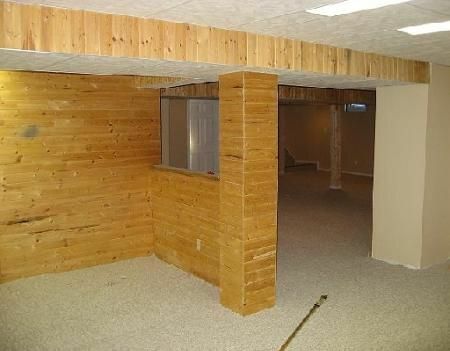 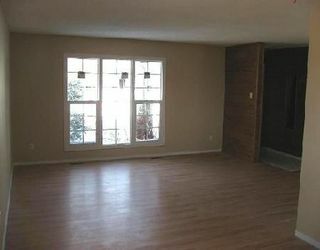 Full finished basement with recroom, games room, office and laundry room. Landscaped and fenced yard. 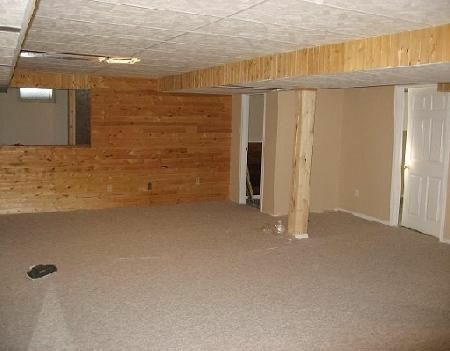 There is a double detached garage with front drive access. 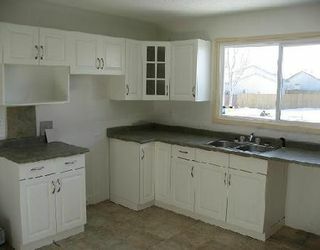 Lots of upgrades have been done on the property (kitchen, windows, floors, paint, furnace, etc...).